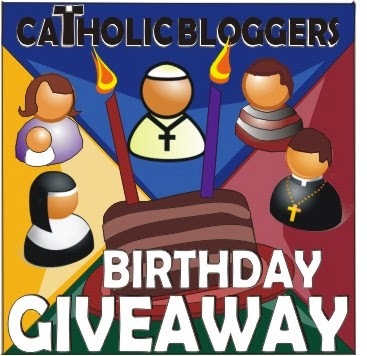 WIN one of 21 Awesome Prizes!! 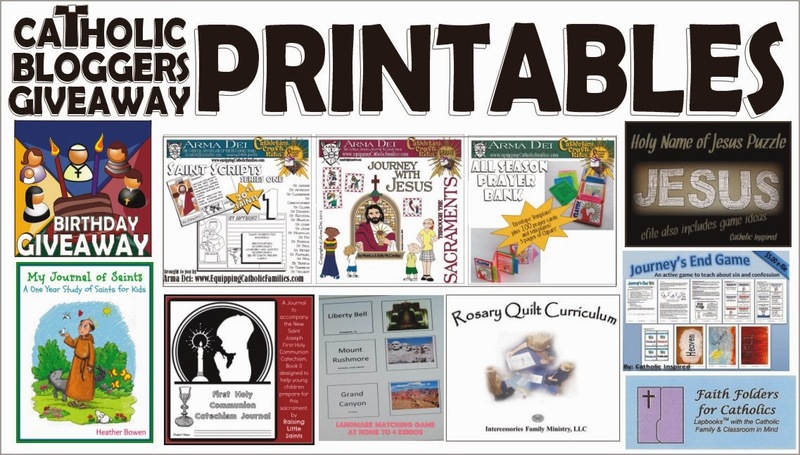 and these Awesome Catholic Gifts! i've been wanting to read pope awesome! 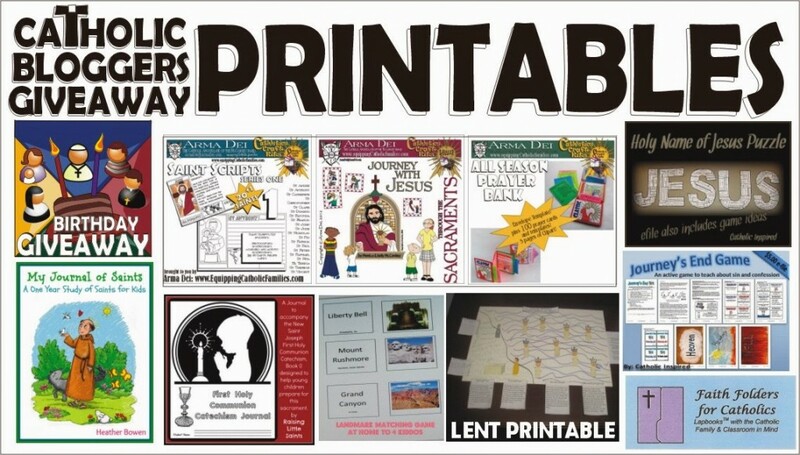 The Lenten printable looks great! 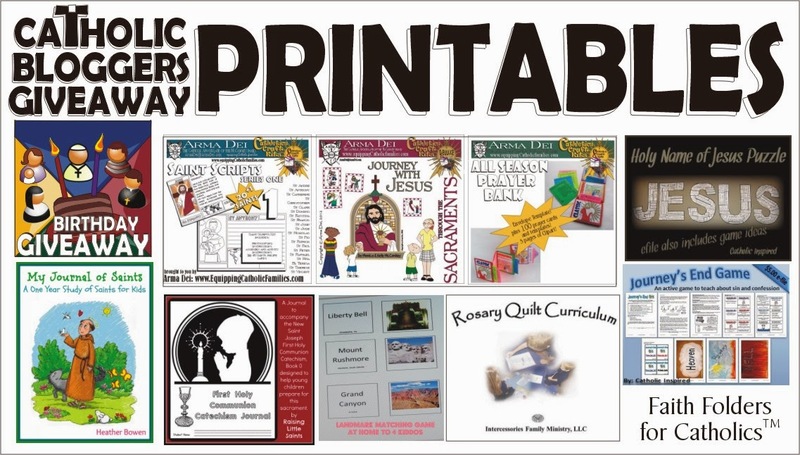 Besides the generous Amazon gift cards, I am most excited about the Holy Names of Jesus Puzzle and the Faith Folders gift certificate. 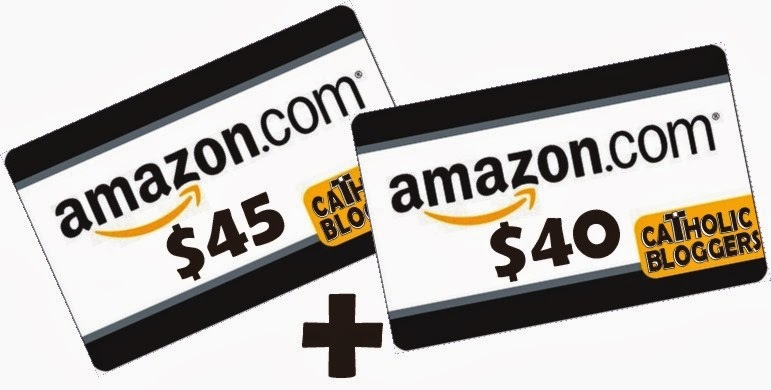 Thank you for the chance to win a prize! I would love the Saints charms.